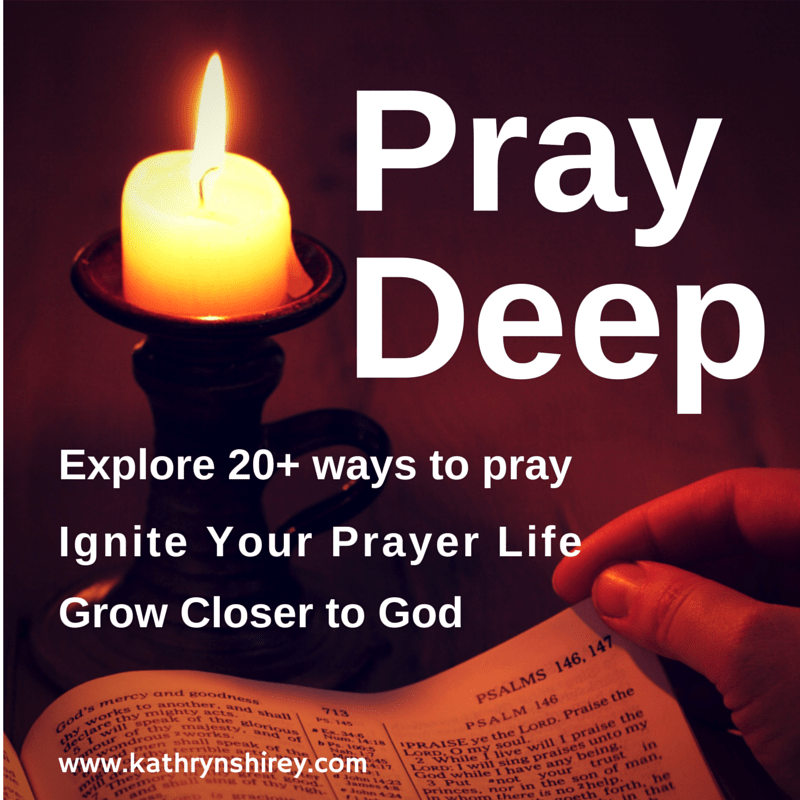 Praying Scripture back to God is a powerful way to pray deep and build your prayer language. What better way to honor our majestic God than to use His own words to praise Him and pray to Him? 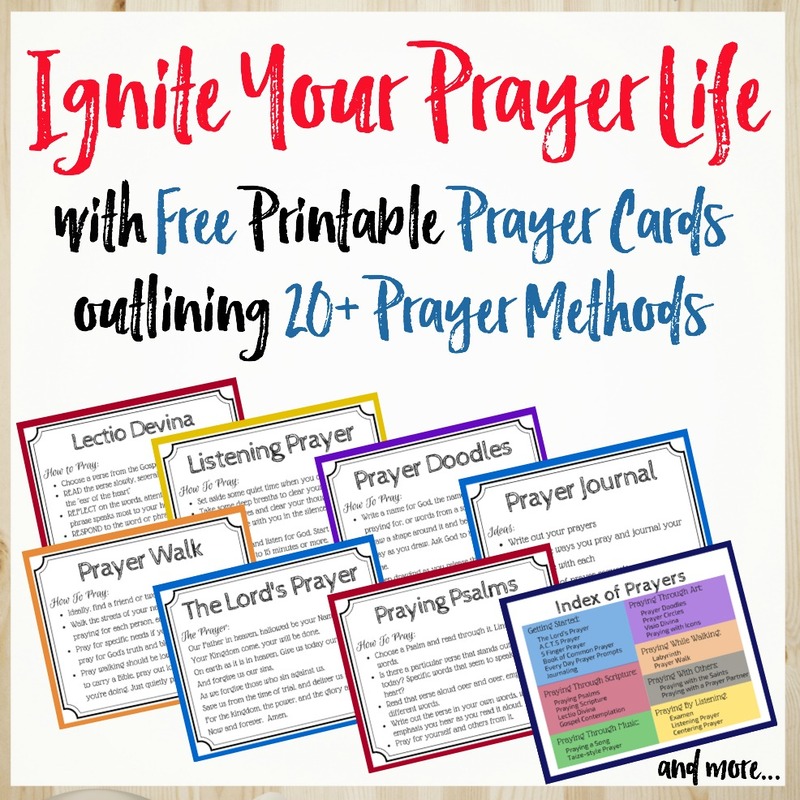 It’s also a way to dig deeper into scripture while you pray. While Psalms are a popular choice for prayer, you can pray from any Scripture in the Bible. Open your Bible to any page and pray the passage that catches your eye. Keep a list of favorite verses and choose from that list. Maybe you have verses for specific needs. Pray from the week’s lectionary readings. Look up the verses for the week at www.lectionarypage.net Choose the gospel or epistle reading. Read the passage slowly, soak in the words and take the verses to heart. You may even want to write it out on paper. Reflect on what the passage is saying to you. How does this passage apply to your life right now? How does it address your prayer needs? What words stand out to you and speak to your heart? Rejoice in God’s great goodness. Praise Him through the scripture. Repent of your mistakes and sins. Where is this passage convicting you? Request prayer for your areas of need. Ask for God’s promises and blessings from this passage. Receive God’s response to your prayer by taking a moment of silence to listen. What is He putting on your heart in response to your prayer? To give you an example of praying Scripture, I chose Mark 8:31-38 from this week’s lectionary readings. Read through this passage below and then see an example of my prayer. You sent your son, your only son, the Son of Man, Jesus Christ, down to earth to teach us and save us. For our sake, he suffered great pain and rejection and was killed. Yet, in Your great majesty, he rose from the dead to live in Your glory with the holy angels, to give us new life in You. God, how I want to follow you, to take up my cross and follow you, yet too often I’m like Peter. Too often, I’m focused on earthly matters, human priorities, my own wants. Help me lift my eyes and set my mind on divine things instead of human things. Help me take up my cross and follow You. To lose my life for Your sake and the sake of the gospel. I don’t want to be ashamed of You in this world, but instead be bold to proclaim You goodness. For, in the end, what good will it do me to gain the whole world, yet forfeit my own life? Praying scripture is a beautiful way to pray. If you don’t think your prayer language is ‘enough’, the scriptures have it all. If you’re not sure how to put into words what’s on your heart, there will be a scripture that already says it all. Let the Spirit lead you in prayer through God’s words, build your prayer vocabulary, and use scripture as your guide for prayer. PRAY DEEP CHALLENGE: Choose a verse from the New Testament and pray it today. Try 1 Thessalonians 5:16-24 to get started. Write out your prayer in your prayer journal. Choose a daily Bible reading plan and use the day’s reading for your prayers. Biblegateway.com has a wide selection of reading plans (and they’re free!). « Do You Pray to God or Jesus or the Holy Spirit? Glad you love this one – these are some of my favorites, too! Found a whole new love for the Psalms through prayer. I would love to encourage a more disciplined approach. A great way would be to pray through the Psalms or the Sermon on the Mount. Great ideas! thanks for stopping by and sharing! I’ve been wanting to read this post for days because I love using God’s word as fuel for prayer myself. This is so good: Read, Reflect. Respond (Rejoice, Repent, Request) And the most important: receive. Excellent writing in a way that makes it easy to remember! I might print this out or jot it down. Want to remember it! Thanks, Betsy! I’m so glad you liked this one. I’ve just loved learning to pray the scriptures. So much more there than I’d think to pray on my own – and love how so often it’s just the right verse for what I need to pray.